While you’re in port in Ketchikan, discover what it’s like to be an Alaskan fisherman on this fisherman's shore excursion! 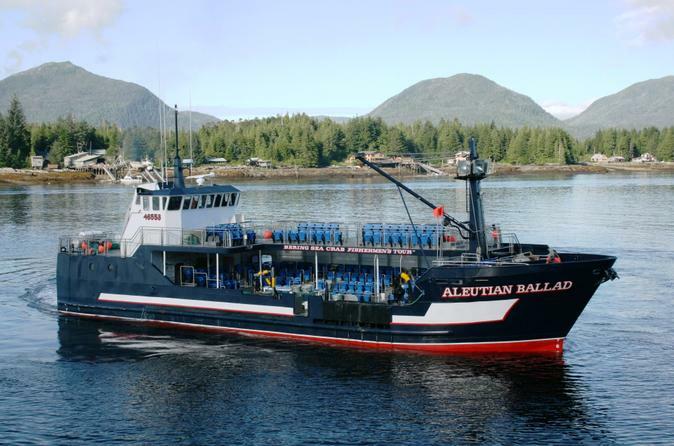 You’ll cruise through the calm waters of the Inside Passage with an expert fishing crew on board the Aleutian Ballad, a commercial fishing boat that starred on the Discovery Channel’s popular TV show Deadliest Catch. Watch as a variety of marine life is hauled up onto the deck of the boat in large barrel pots. You’ll see octopus, eel, rockfish, king crab, box crab and more, plus admire other local wildlife swimming and flying around the boat, like sea lions, porpoises and eagles. 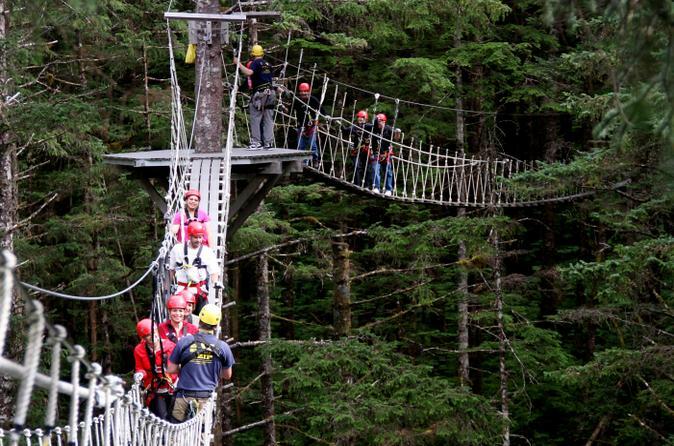 When your cruise ship docks in Ketchikan, spend your time in port soaring through treetops in an Alaskan rainforest! 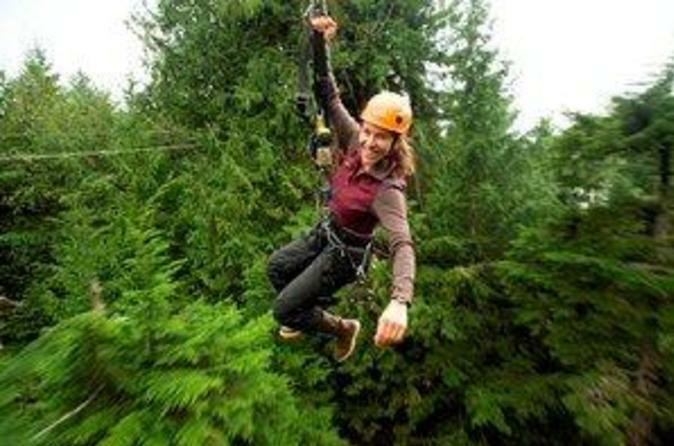 On this exciting zipline and canopy tour, you'll swing around a giant jungle gym, high above the ground, on eight different canopy ropes and seven different ziplines. It's an outdoor shore excursion with a difference that will leave your heart racing! Join us for a 1.5-hour ride aboard a state-of-the-art amphibian that will amaze you by transforming from bus to boat! 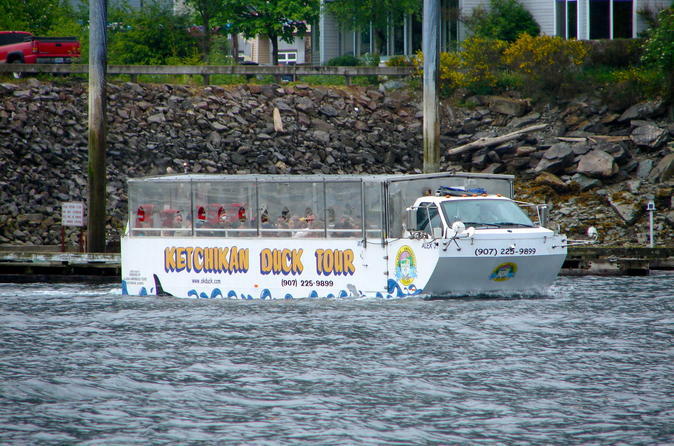 Enjoy both a harbor tour through the Tongass Narrows and a Ketchikan city tour. Your entertaining tour guide will enhance your experience with informative narration about the sights you see. Journey aboard a coast guard certified and inspected amphibian vehicle. 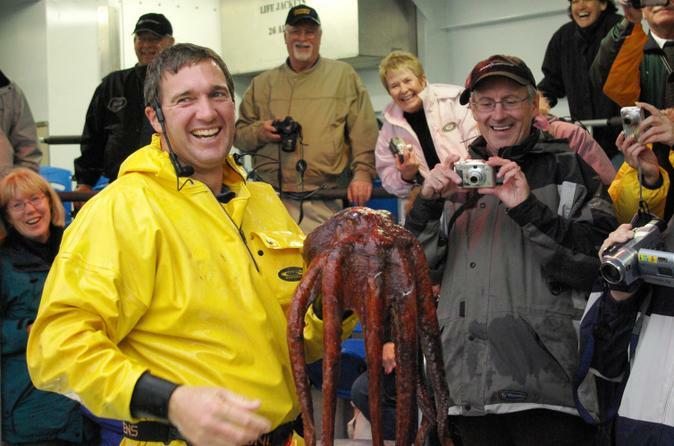 Find out what life is like as a commercial fisherman in Alaska on this Bering Sea fisherman's tour from Ketchikan! On board the Aleutian Ballad, a commercial fishing boat that was featured on the Discovery Channel’s popular TV show Deadliest Catch, you’ll cruise through the calm, protected waterways of the Inside Passage with an expert fishing crew, watching as marine creatures of all kinds are caught in barrel pots and hauled up on deck. You’ll see king crab, box crab, octopus, rockfish, eel and more, plus catch sight of other local wildlife like sea lions, porpoises and eagles. During your cruise stop in Ketchikan, combine a floatplane ride and a crab feast for a quintessential Alaskan experience. Fly high above the beautiful alpine landscape of Tongass National Forest, landing at Revillagigedo Island’s secluded George Inlet Lodge to indulge a finger-licking Dungeness crab meal with all the fixings. Learn about the Alaskan wilderness, the crab industry and more during your tour, and drive back to Ketchikan along the island’s scenic coast. Numbers are limited to 12 on this small-group tour, ensuring a more personalized experience. While in port in Ketchikan, take to the skies over stunning Misty Fjords National Monument on this 2-hour shore excursion. 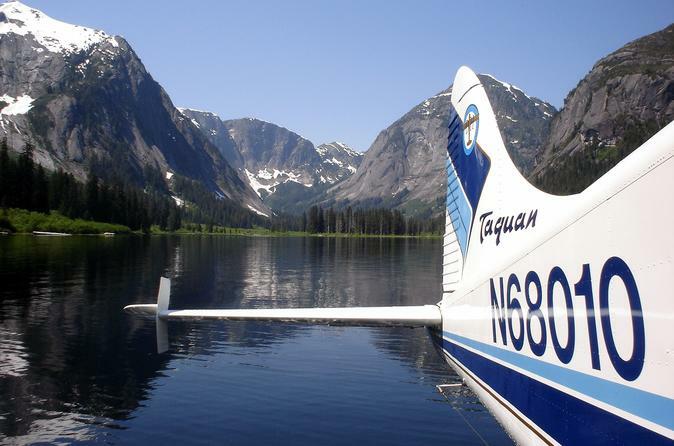 Board a floatplane and fly over the lakes, sheer cliffs and waterfalls of Misty Fjords, a part of Tongass National Forest covering more than 2 million acres (900,000 hectares) of alpine wilderness. 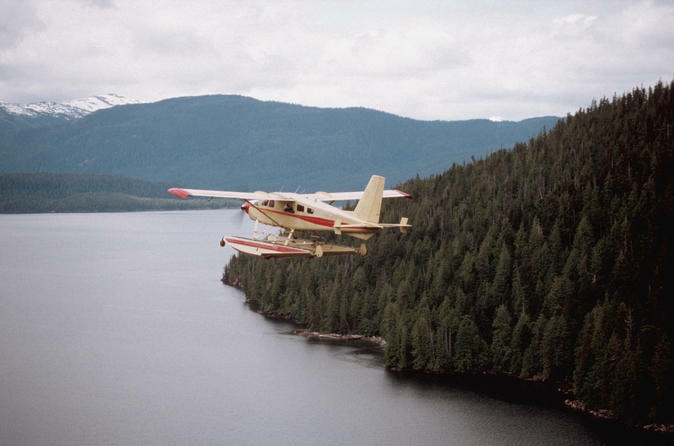 Spot bears, eagles and other wildlife with the help of your pilot, and perform a water-landing on one of the lakes or fjords! 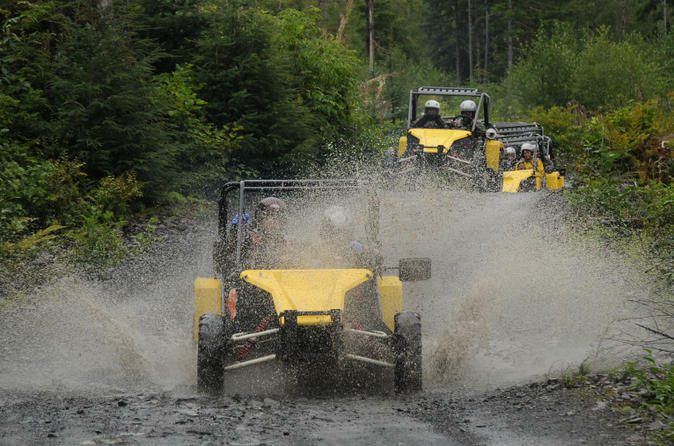 Experience the Alaskan wilderness from the driver’s seat of a Tomcar off-road utility vehicle on this Ketchikan adventure tour. In the dense rainforest 30 minutes outside of town, drive your 2-person Tomcar along a 14-mile (22-km) circuit of unpaved mountainous tracks, checking out waterfalls, wildlife and amazing views of Tongass National Forest, Behm Canal and the Inside Passage. 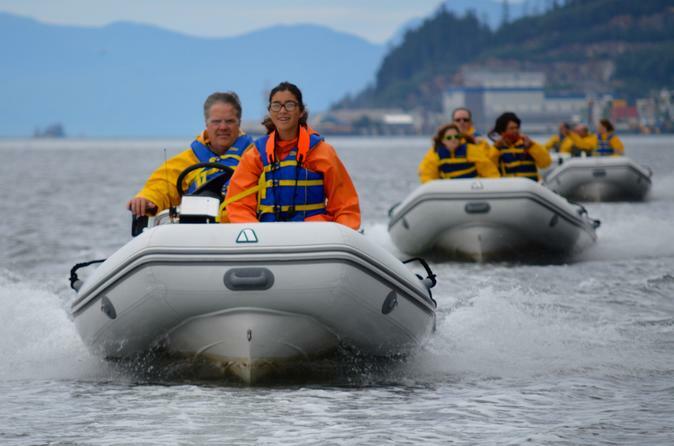 An experienced guide ensures your safety, and transport from Ketchikan is included. Not for the faint of heart, this activity is bumpy and may leave you quite dirty, so be prepared! 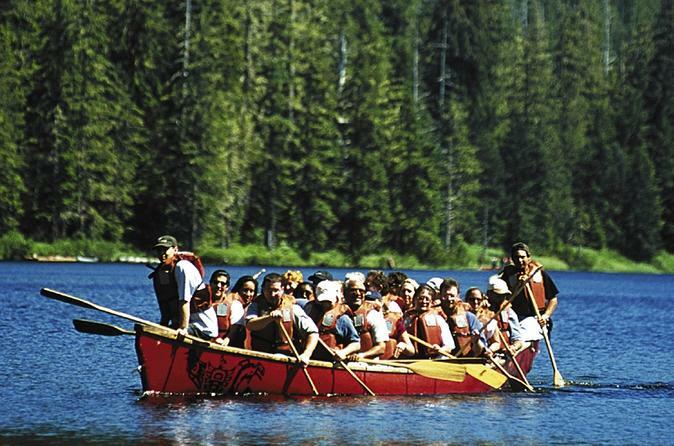 Explore Ketchikan the way the natives did on this rainforest canoe trip and nature walk. On this 3.5-hour Alaskan tour, paddle through a pristine lake in the Tongass National Forest while learning about Ketchikan's history and natural beauty from your expert guide. Take a short walk through the rainforest with your guide and learn about the forest's flora and fauna. 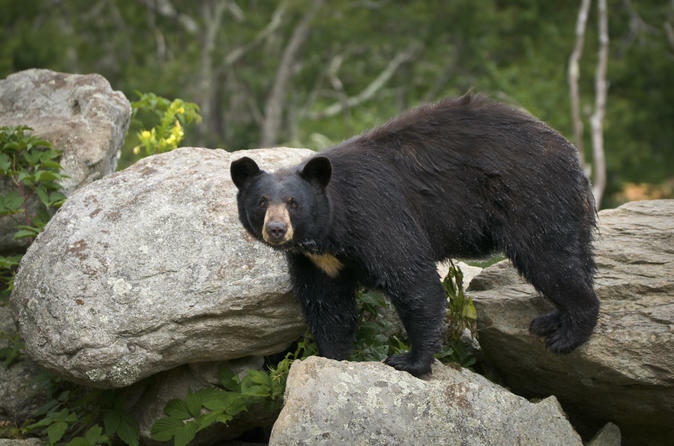 Don't forget to keep your eyes out for native Alaskan wildlife!